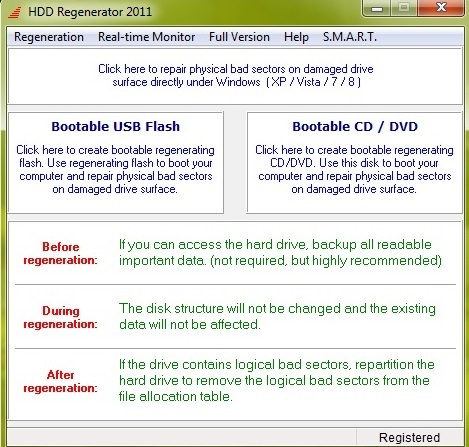 A powerful application developed by Abstradrome Software designed to detect and repair bad sectors and restore data from damaged hard drives using Hysteresis loops generator which was originally developed by Dmitriy Primochenko. 2-Ability to detect physical bad sectors on a hard disk drive surface. 6-work with FAT, tập tin NTFS hay hệ thống tập tin khác, và also với unformatted hoặc unpartitioned disks.